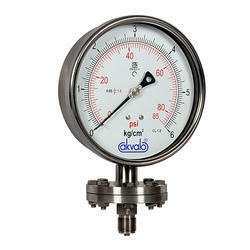 We are an ISO 9001:2015 Certified firm engaged in Manufacturing and Exporting a wide range of Gauges & Testing Equipment. 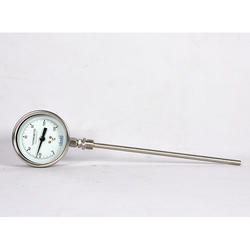 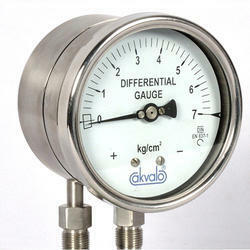 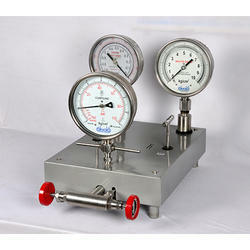 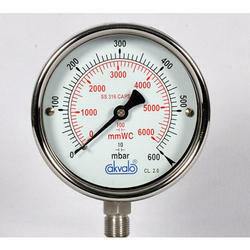 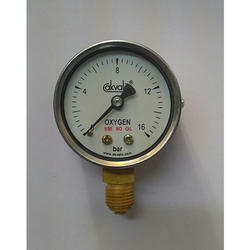 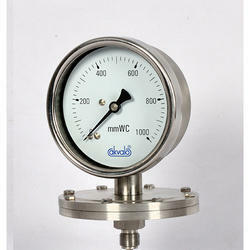 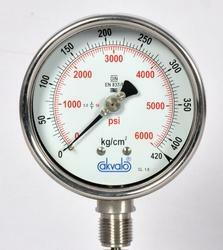 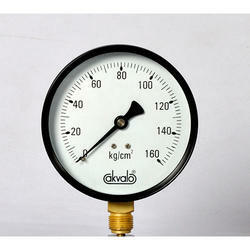 Our products range includes Differential Pressure Gauges, SS Gauges Accessories, Pressure Gauges and much more. 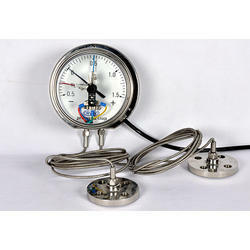 All these products are manufactured using best quality raw material following all the quality guidelines set by the industry. 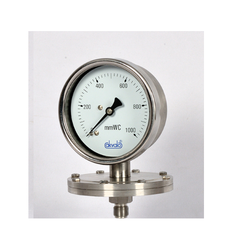 Manufactured by our deft team of professionals, all these products are widely acknowledged for their low maintenance, robust construction, easy installation, durability, high tensile strength, and efficiency. 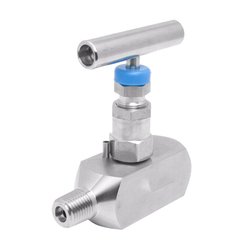 Furthermore, all the products are available in varied custom-design models to meet the variegated requirements of our customers.